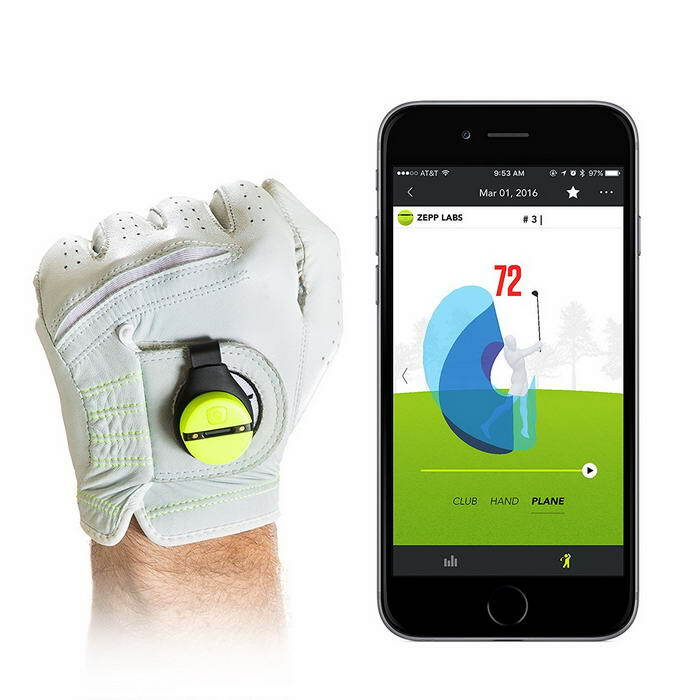 Whether you are a daily golfer or just starting to learn the sport, embracing the latest golf technologies can certainly add pleasure to your game. 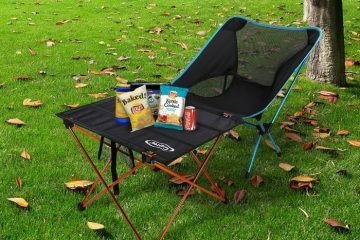 Check out these 10 interesting golf products that may have you taking a new approach to your next golf time. 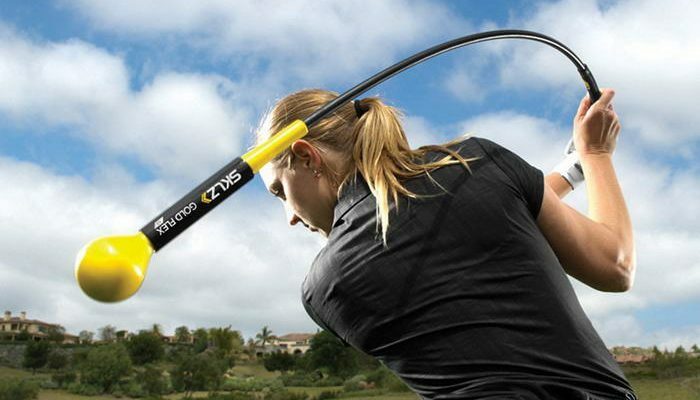 Blast Golf is the complete swing and stroke solution. 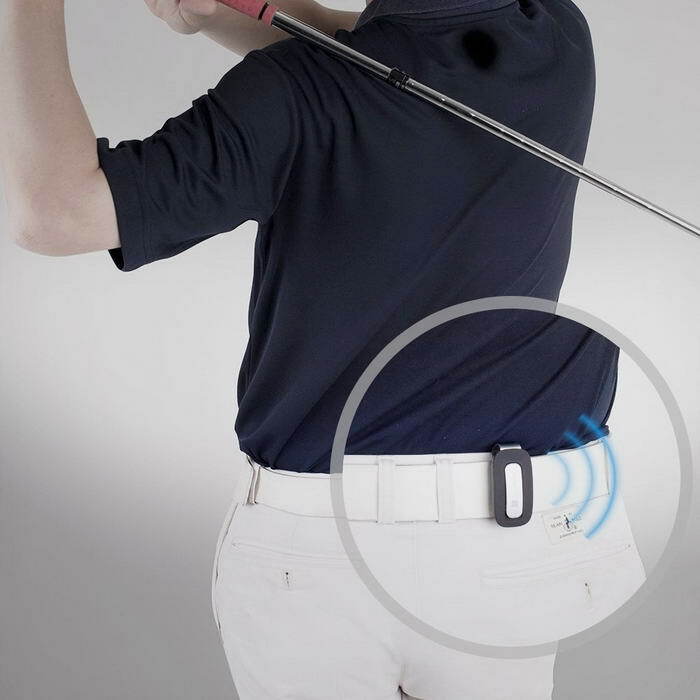 Its sensor goes on the end of your club and captures metrics for a full swing or putting stroke. 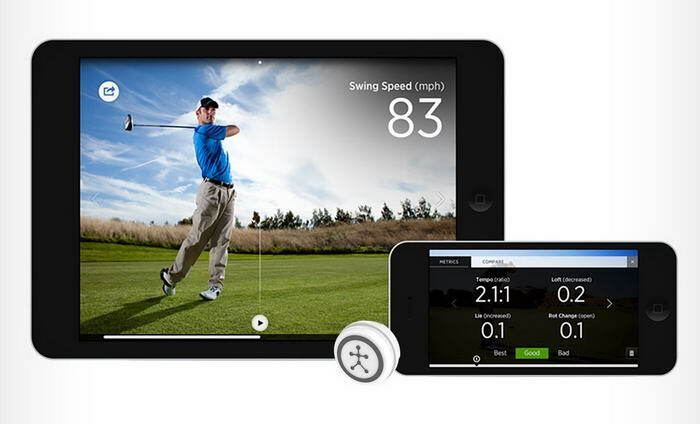 Blast Golf takes your game to another level with accurate metrics and valuable insights, used by the best golf coaches and players in the world. 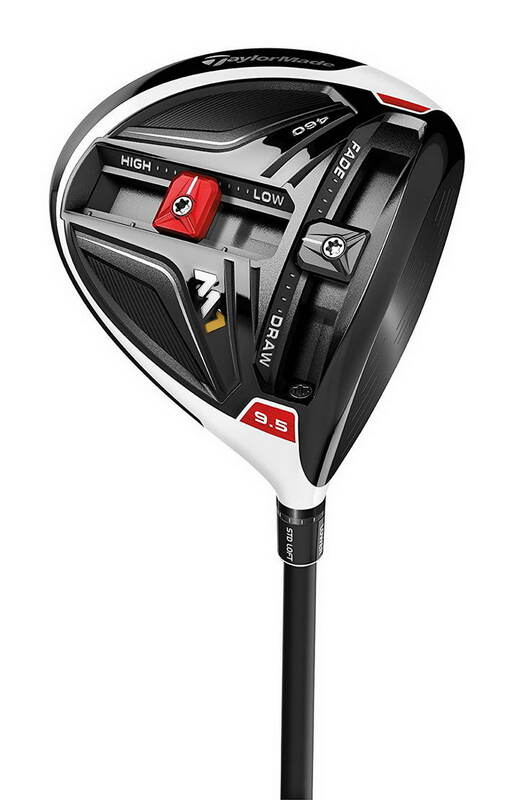 TaylorMade Mens M1 DriverPerformance For Every SwingWith M1, TaylorMade set out to build a driver that combines incredible distance and feel with customization options that allow recreational golfers to set up their drivers with the same precision that Tour players would seek in working directly with TaylorMadeaTMs professional fitters. Perfect glow golf balls for early morning golf, twilight golf, or glow ball tournaments. 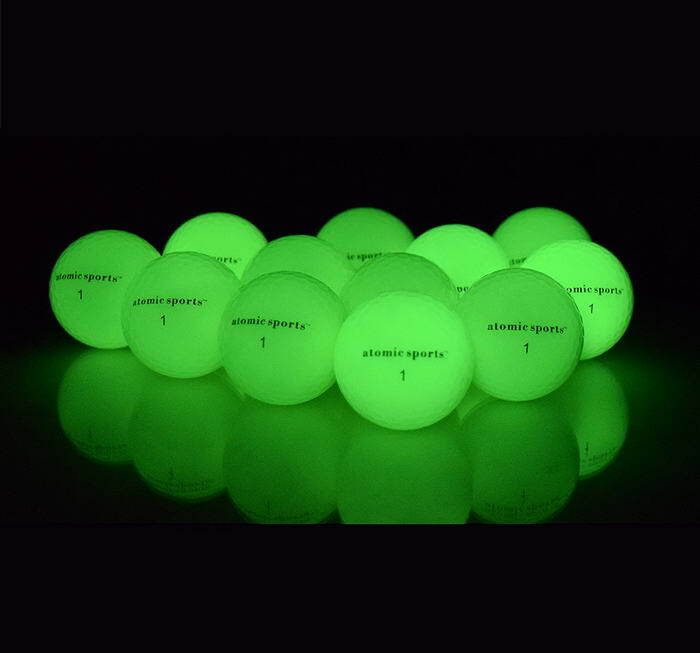 Glow in the dark golf balls as atomic sports are yellow and designed for maximum glow. Other glow balls, like LED and glow stick balls, only travel about 70% of the distance. Retrieve you the ball no matter whether it is in a pond, or beyond a boundary fence, prevents you from having to bend down to pick up. If you encounter such issue as your golf ball drop into water or boundary fence? 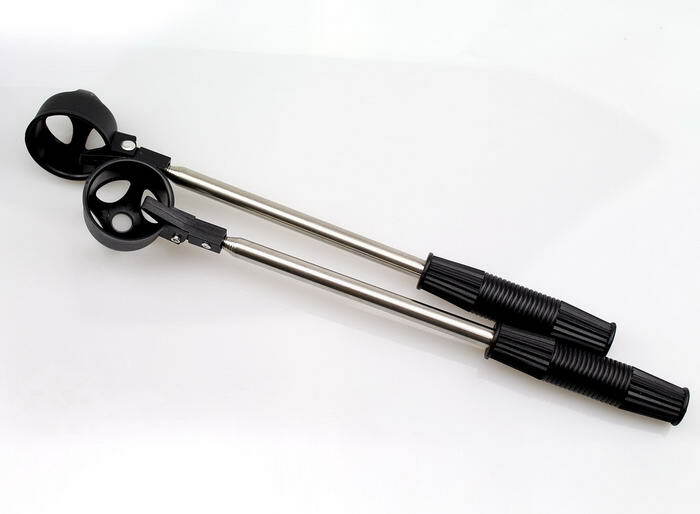 This telescopic golf ball retriever will help you get back those balls that end up in unreachable places. 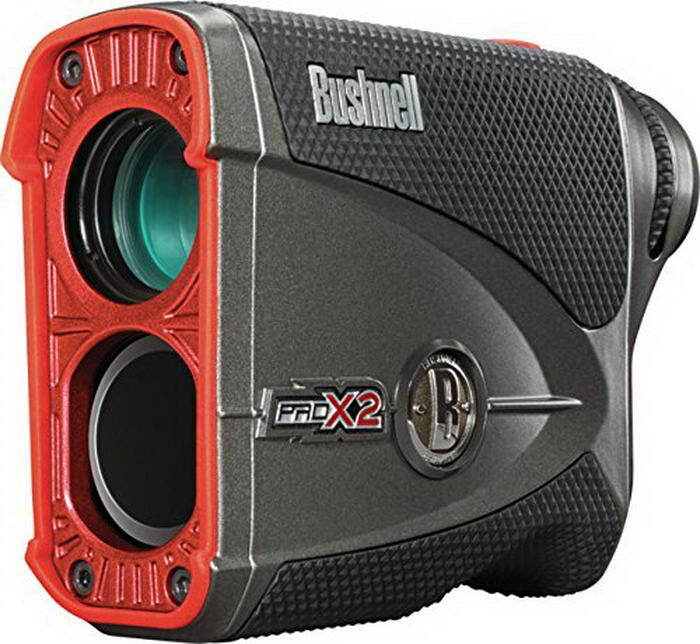 Bushnell Pro X2 RangefinderElite Level Accuracy In A Rangefinder For Serious GolfersQuite simply, the new Pro X2 rates as best in class when it comes to golf rangefinders from Bushnell, which is the undisputed industry leader in that market. The Pro X2 is loaded with features that give players all of the information they need to play better golf. 3D swing analysis measures the most important aspects of your swing; club speed, club plane, tempo, backswing length and more. Instant evaluations help you see where you can improve the most and focus your training. The Aiming is a new gadget to improve your aiming and set up skills. 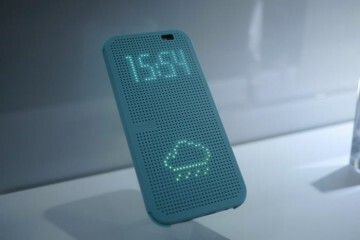 Very simple to use 1. Just see your target place squarely by standing behind the ball. 2. 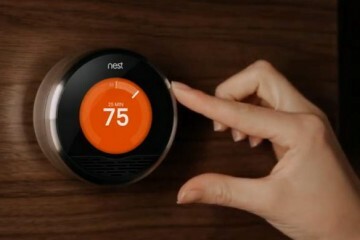 Press the main button using your hand. 3.Get stance beside the ball and make the address posture then it will let you know your correct direction by vibration or voice. Whether you are looking to improve your golf game, play all year round or compete with friends and family, OptiShot can deliver. Play OptiShot on your computer and pair it with your HDTV or projector. 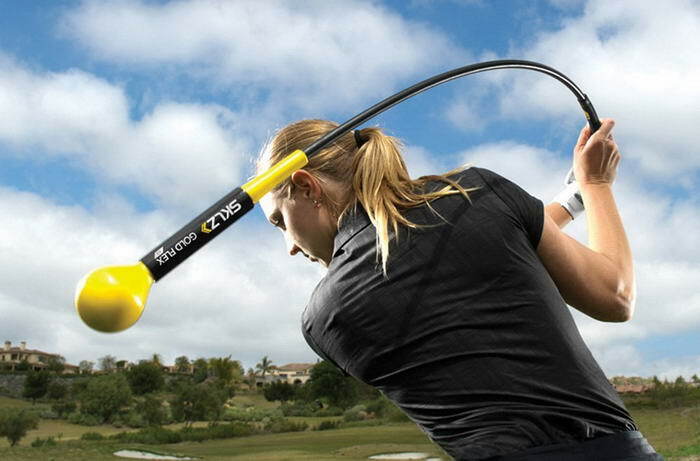 The SKLZ Gold Flex Trainer is the ideal tool to perfect your swing so you can get the score you want, every time you step onto the course. Use it when or warming up before a game and get a low-impact stretch for easier mobility. With a weighted head made of durable polyurethane, and a flexible fiberglass shaft, you’ll build muscle and power with every swing. 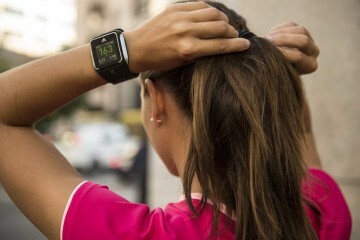 The SkyCaddie SW2 is the next generation of the bestselling SkyCaddie Watch. 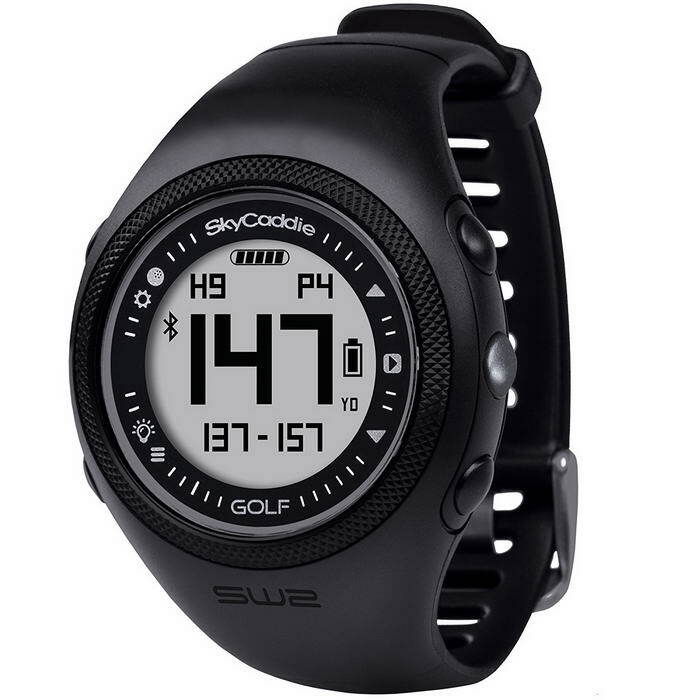 With a slimmer design, extended battery life and built-in Bluetooth Smart technology, the SW2 is ideal for golfers looking for quick accurate distances to the front, center and back of each green. 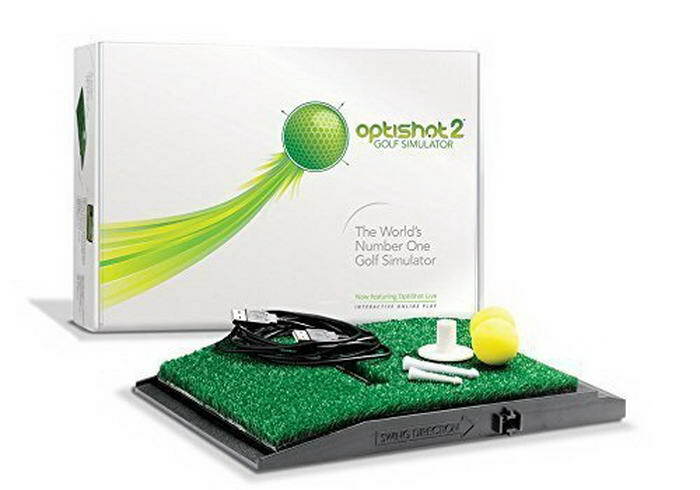 Get instant yardages quickly and easily without aiming a laser, overshooting the pin or guessing.